Black or blacked-out wheels are the ‘in’ thing nowadays. I personally don’t like the stealthy all-black look, but black wheels look gorgeous in certain vibes and applications. 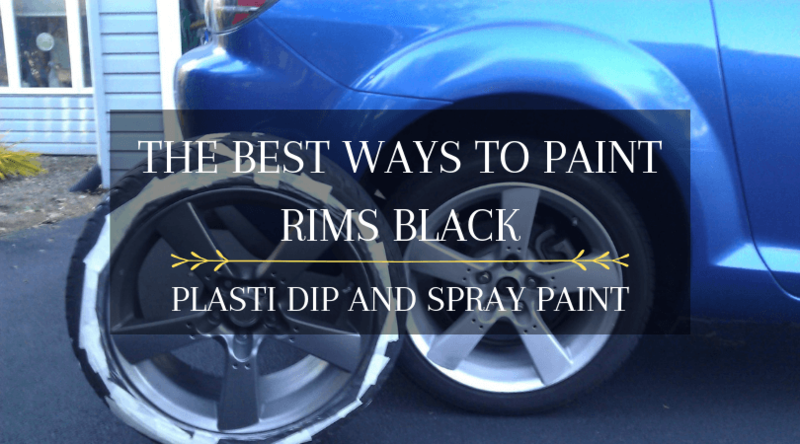 The best ways to paint rims black is to use either Plasti Dip or conventional spray paint. 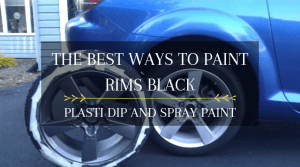 If you’re looking for a simple guide on how to ‘dip’ or spray paint your wheels with rich black color, you’ve come to the right place. However, there are things you need to remember before spraying to your heart’s content. The keyword to remember here is preparation. Painting the wheels black is about 80% preparation. The remaining 20% is the actual spraying process. 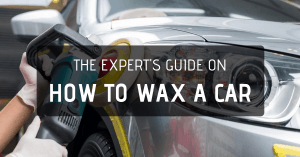 Here are the most important things to keep in mind before painting the rims in your vehicle. 1. It is better to remove the wheels from the vehicle. Other people do it the lazy way and simply leave the wheels in the vehicle. 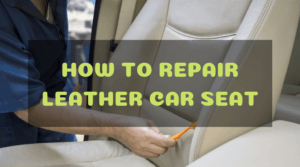 I have nothing against that method since removing all the wheels requires a lot of work – not to mention the need to use tools like a jack and jack stands. However, removing the wheels will allow you to apply an even layer of paint more easily, period. You don’t need to remove the tires, but you can do so if painting the entire wheel is your main purpose. But if only wish to paint the face of the wheel, you can leave the tire on the wheel. Rinse the wheels with water. Spray the wheel cleaner all over the wheel. Wait for the product to change color. Lightly agitate the cleaner using a soft wheel brush. 3. After cleaning the wheels, it is time to address all those nasty scuffs, bumps, and grinds on the wheel. If you’re using Plasti Dip and only dealing with very light scratches, you can skip this step. 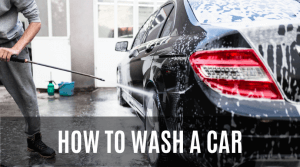 But if you’ll be using a can of black spray paint, you’ll need to lightly sand the wheel to restore a smooth and relatively flawless surface. For this step, wet sanding is the order of the day. Grab a small piece of 220-grit or 320-grit sandpaper and dip it in water. 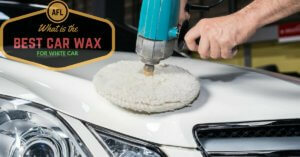 Lightly sand the entire surface of the wheel to remove contaminants, scratches, and stains. Apply more water as you sand using a small spray bottle. Once you’re done, rinse the entire wheel with clean water. Finish it off by using 400-grit or 600-grit sandpaper. This will help to further smoothen and refine the surface. Again, wet sanding is preferred to quickly achieve the desired smoothness. 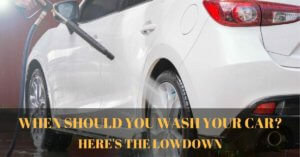 Rinse the wheel with clean water afterward. 4. At this point, the wheel is now ready for paint. 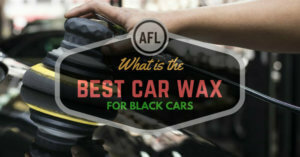 You might ask if primer is required, but the answer will depend on the condition of the wheel. If you’re working with stock wheels, the old paint underneath will serve as the primer. 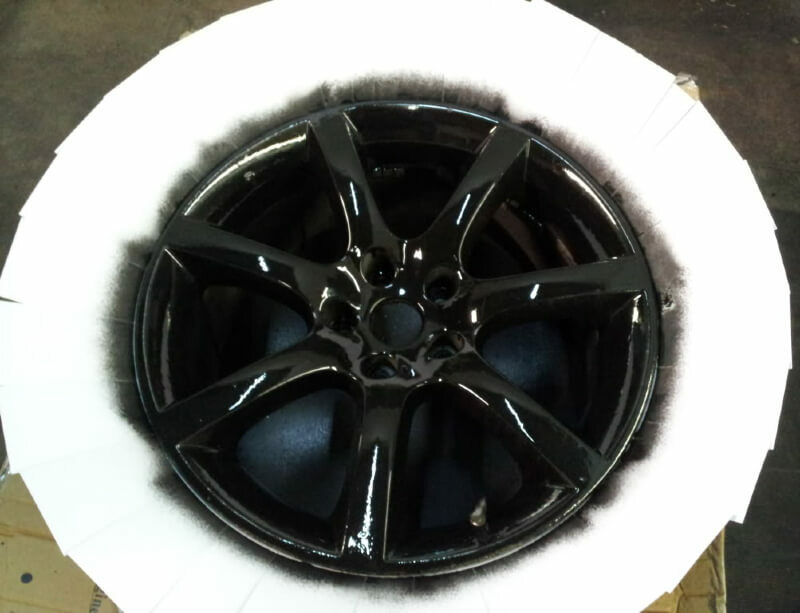 But if you’re working with a mixed painted/alloy/steel wheel, applying a nice coat of primer is required. But before you do, let’s proceed to the proper steps on how to paint rims black. Step 1: Skip this first step if you don’t need to apply primer. 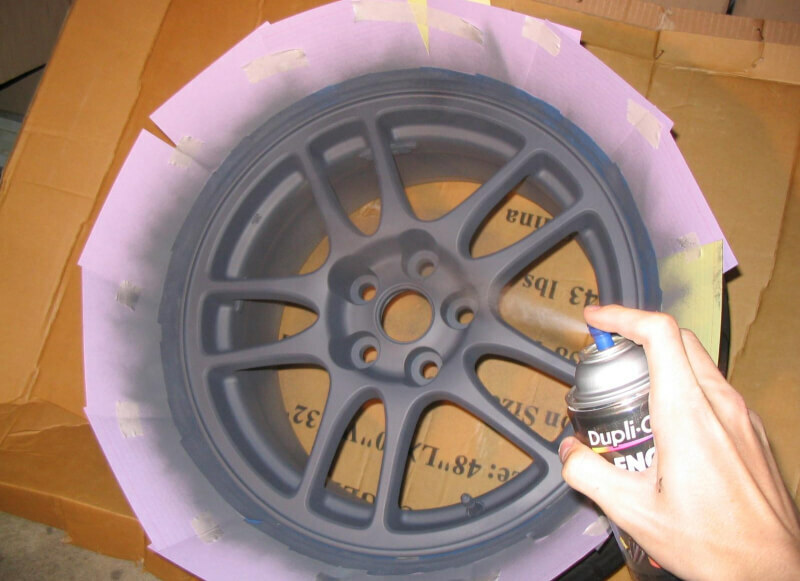 Before painting or priming the wheel, you’ll need to mask off the tire. All you need is a handful of index cards and some masking tape. Place or insert the index cards all over the edge of the rim. Wrap the index cards with masking tape and you’re ready. 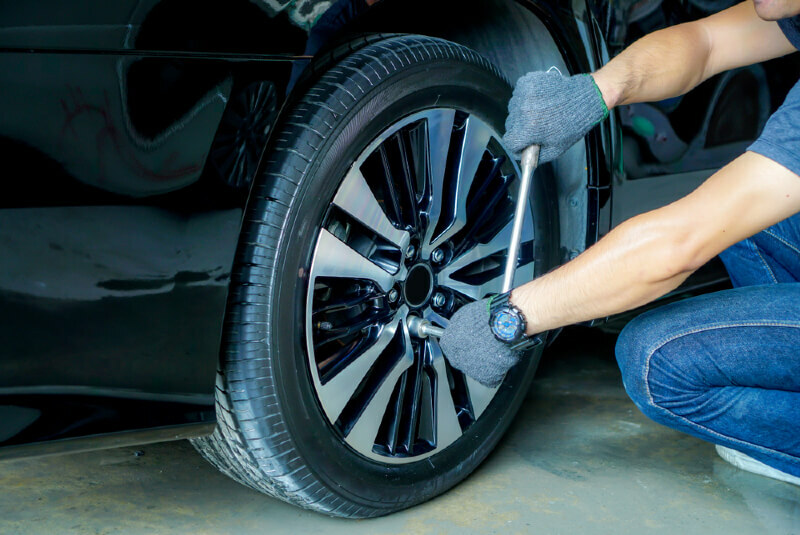 Make sure there are no gaps to protect the tire from overspray. Grab a can of primer and apply two light coats and a single heavy coat. Allow to dry for at least 2 hours or follow the directions in the can. Step 2: We finally arrived at the actual painting process! Shake the can vigorously and apply two light coats of black paint followed by one or two thicker coats. Wait for at least five to ten minutes between applying each coat for better adhesion and coverage. Allow the paint to fully dry for at least two hours and you’re done! Now, all you need to do is to repeat the step for the other wheels. Step 1: Plasti Dip is a unique product. It is also remarkably easy to apply. In most applications, there’s no need to mask the tire since the Plasti Dip will easily peel off anyway. But there’s a risk of peeling off the dip in the wheel as well, so it’s best to cover the tire using index cards and masking tape. Step 2: Dip the can of Plasti Dip in a small bucket filled with hot water. This will allow the product to flow faster as you spray. It also prevents drips from building up on the surface. Step 3: Apply a lighter first coat and allow to dry for five minutes. Apply a second light coat followed by a thicker third coat. You can apply multiple coats if you wish, but the trick is to start light and add thicker coats as you go. If you encounter drips, don’t worry. Stop spraying and grab a small towel. 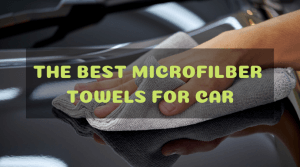 Lightly press the towel on the drip and leave it. Simply cover up the smudge as you apply multiple coats of Plasti Dip. Step 4: Allow the Plasti-Dip to dry for at least an hour. I personally let it dry for two hours or more depending on the ambient temperature. See how easy it is to paint your rims black? The best part is this guide is applicable to any preferred wheel color. 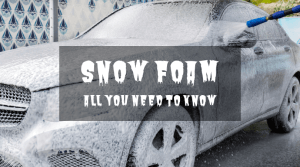 The Truth About Snow Foam: Will My Car Benefit From Snow Foam?